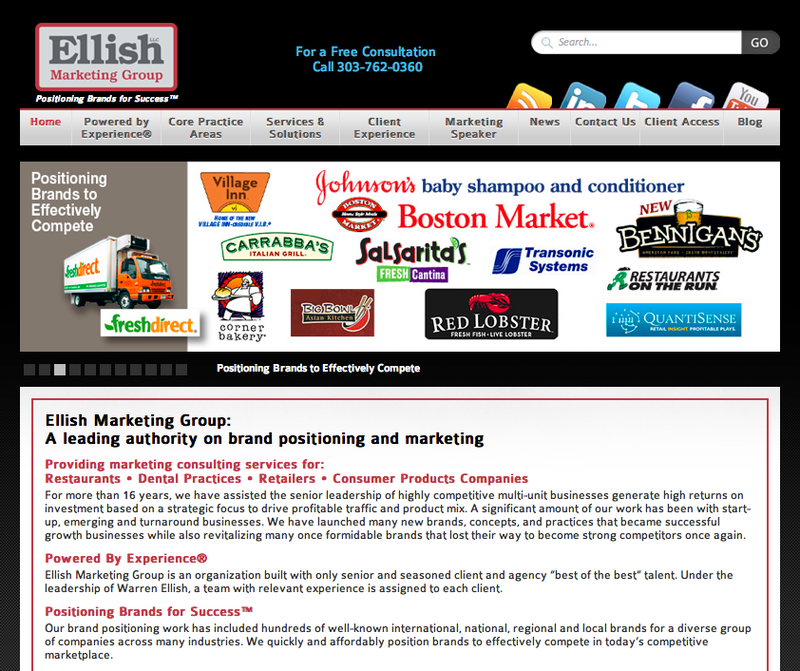 Ellish Marketing Group (EMG), a leading authority on brand positioning and marketing to a wide range of businesses including restaurants, dental practices, retailers and consumer product companies, today announced the launch of its new website at www.ellishmarketing.com. The new website will be available on all traditional and mobile platforms. The new EMG website contains over a dozen success stories featuring examples of positioning brands to effectively compete in today’s competitive marketplace, identifying breakthrough consumer insights, launching new concepts and products, and revitalizing turnaround businesses. Marketing speaker Warren Ellish, a well-respected practitioner and lecturer on the topic of brand positioning (Cornell University Johnson Graduate School of Management faculty), who is personally responsible for developing the brand positioning for hundreds of well-known international, domestic, regional and local brands is also featured in the website. His upcoming speaking engagements at the International Franchise Association Convention, the National Restaurant Association Show and at top business schools are highlighted. 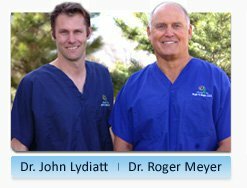 Special thanks go out to EMG team members Jim, Jeff, Jason (our three J’s) and Lauren for making the new site a reality. 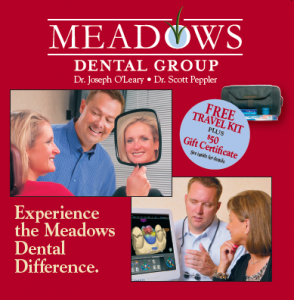 Thank you Doctors Joe O’Leary and Scott Peppler and the rest of the Meadows Dental Group team for being so great to work with and for allowing Ellish Marketing Group to partner with you to launch and then profitably grow your practice for the last ten years.